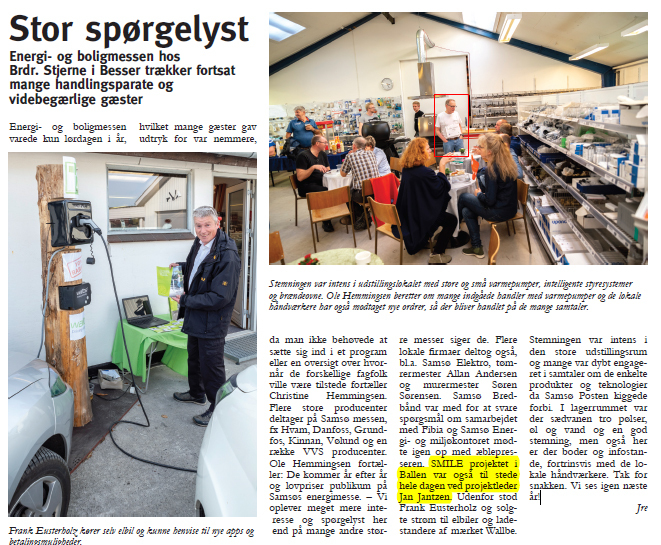 Success of the Samso Energy Fair has attracted the local newspaper. 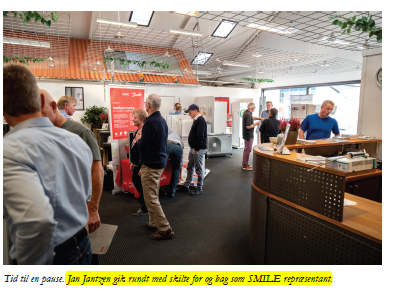 In an article published by the newspaper Smile project was mentioned. 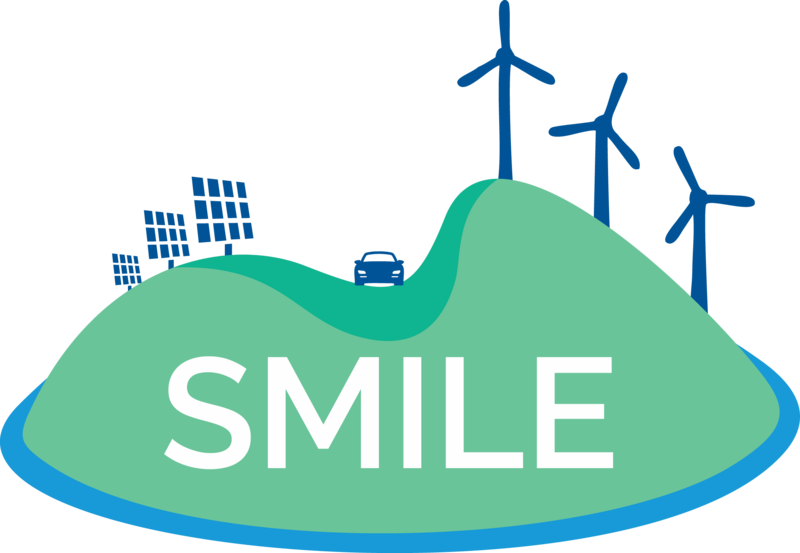 The project manager Jan Jantzen from the Samso Energy Academy were whole day present to represent the Smile project and many participants were deeply engaged in conversations about the individual products and technologies developed during the Smile project. The fair is expected to attract many new participants during the upcoming year.